Track your progress in the gym and discover new workouts with the most intuitive workout tracker on the App Store. 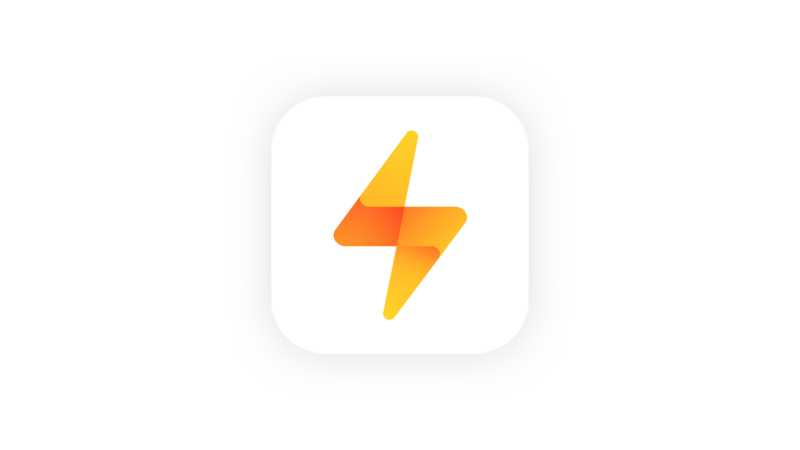 Bolt is a great app for any weightlifting training program. Log each exercise set and keep track of your progress to see how your performance improves over time. Create and save your training routines in a quick, streamlined planner. 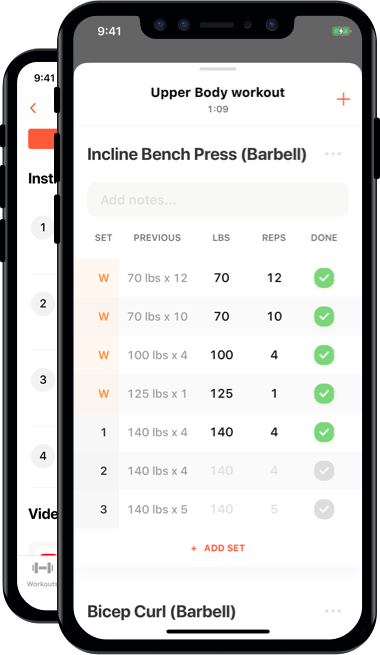 Easily view your performance history and automatically update each routine with smart tracking of your latest weights and reps.
Add notes for each exercise and easily tag warmups, dropsets, and failure sets. 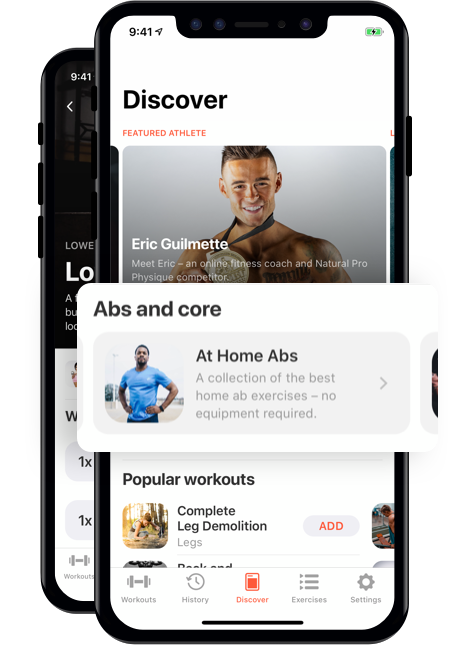 Discover and add engaging, innovative workout plans designed to target core areas for optimal results. 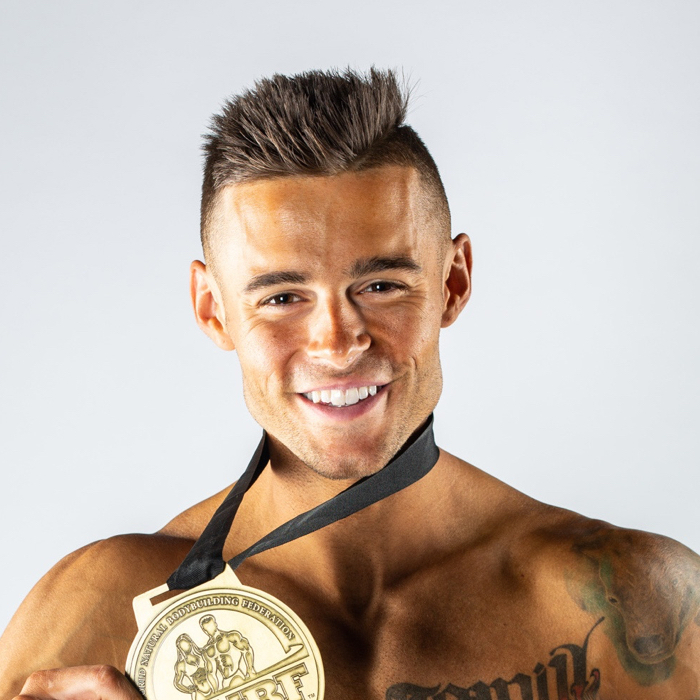 Find free workouts for any fitness level designed by personal trainers, fitness models, and Olympic athletes to make it happen! 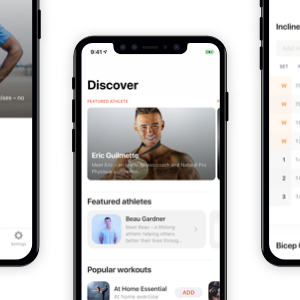 Whether you’re looking to track your personal records, build bigger muscle, track the strength of your squats, target a specific body part, or just plan your daily workout log – Bolt is one of the best workout apps on iPhone to make reaching your personal fitness goals easy. Discover some of the best workout routines from personal trainers, fitness models, nutrition coaches, best-selling authors, and even Olympic athletes — all for free! Are you an athlete? Feature your workouts with Bolt! Want to share your strength training workout routines with the world? 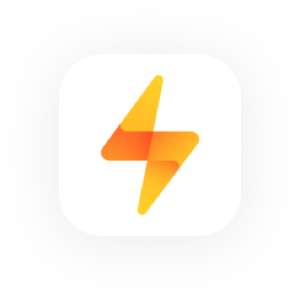 Get in touch and become part of the incredible Bolt community on iOS! 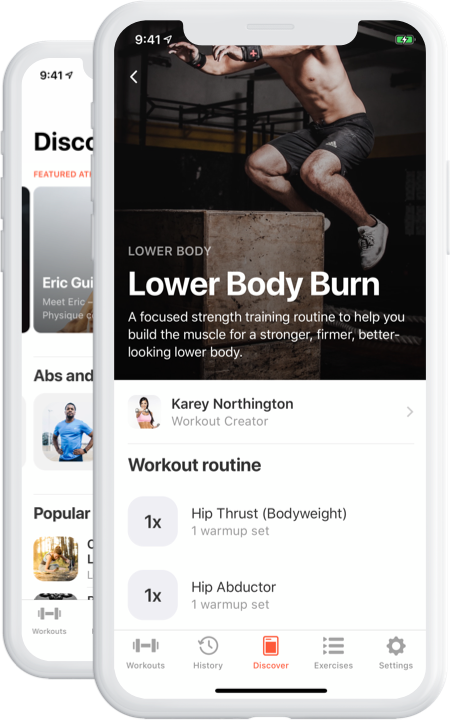 Join hundreds of strong gym-goers taking their strength and fitness to the next level on iOS. It’s great that you can make custom exercises and add notes to remind yourself of things like how long to hold certain positions, what to watch for in your form etc. And really useful to see the history of the weight and reps you completed last time you did the routine, so you can tell if you’re stagnating and need to up your weight. Seeing that has definitely subtly nudged me to keep progressing, and I’ve started going up in strength a lot more quickly than before. Why isn't bolt more popular!? This app is honestly perfect for proper organization of workouts. I never lose track or miss what I've done. No glitches, no hiccups, no issues. Plenty of workouts already pre-designated & the ability to add is very easy. This app should most definitely not be overlooked! Love this App. I wanted a simple way to setup my workouts and track progress - Bolt does that nicely. They also continue to add features and encourage feedback. See what others have to say about Bolt. 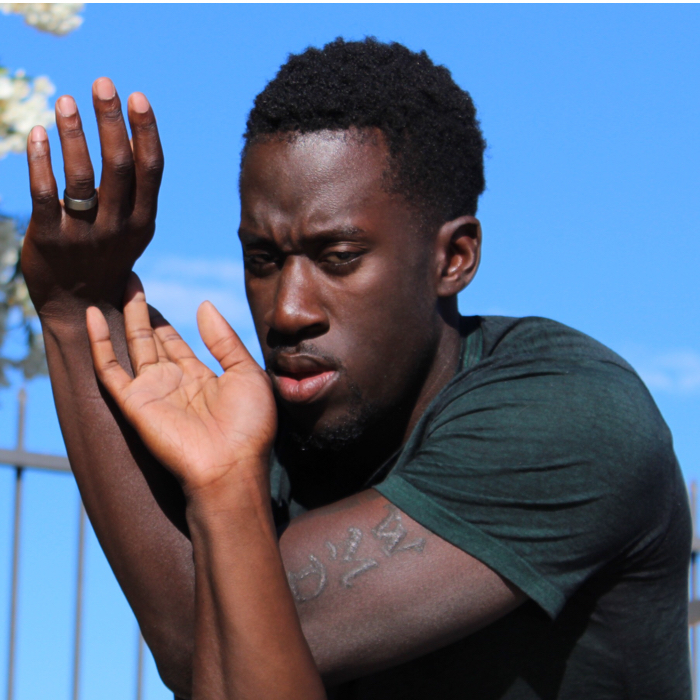 Interested in covering Bolt? Find some assets below or contact us with any questions or requests! No more pen and paper! 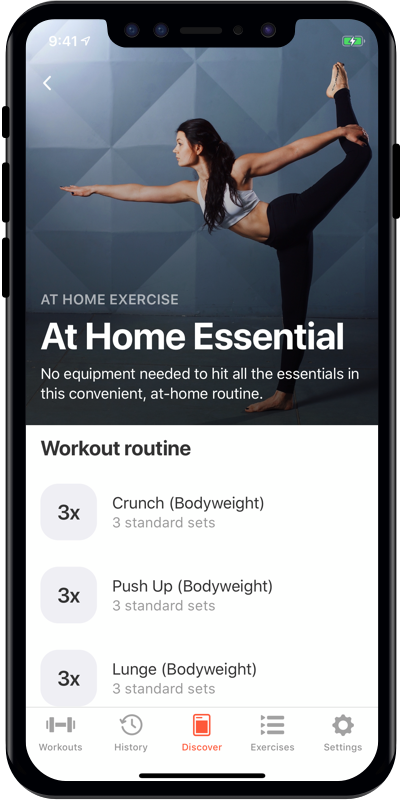 Keep your workout data right on your iPhone with the most intuitive workout tracker on the App Store. Coming soon to Apple Watch. Have a question? We'd love to hear from you! Send us a message below or contact us at [email protected]. 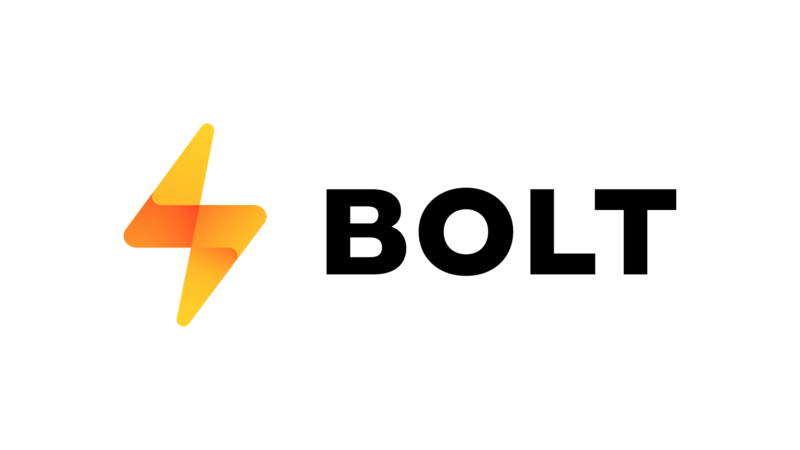 Bolt is a new fitness tracker for organizing your exercise routines, recording your progress, and transforming your body. © 2019 nomtasticapps, LLC. All Rights Reserved.